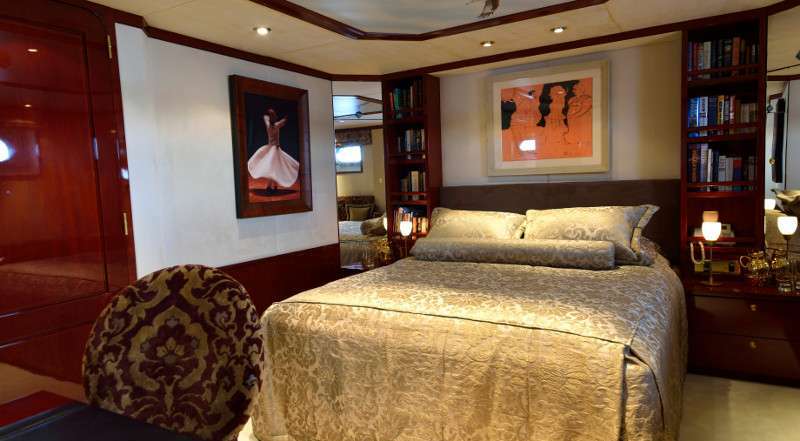 Accommodation is provided for 12 guests in 5 suites. 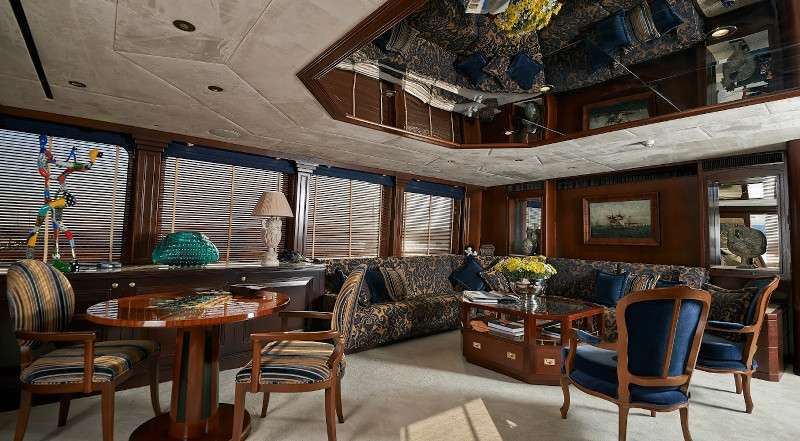 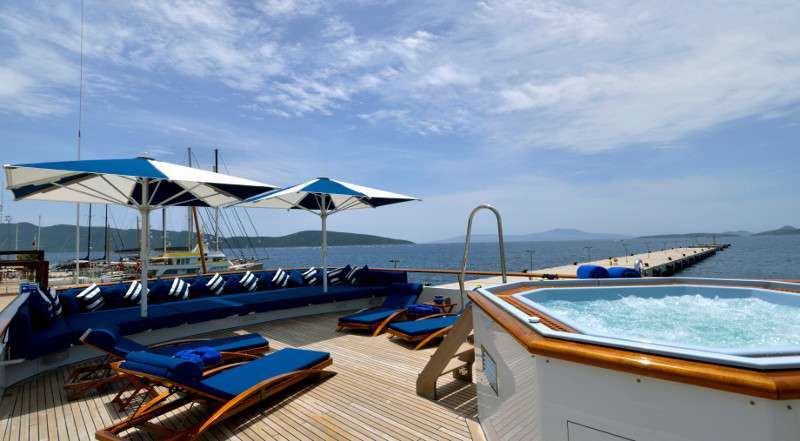 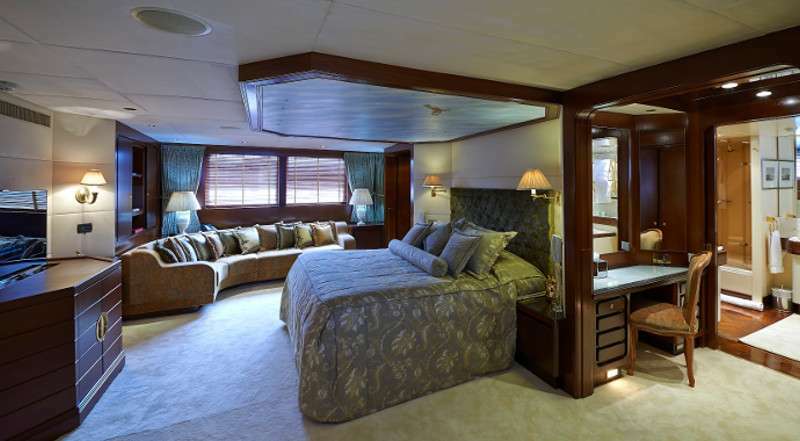 OWNER Situated on the forward main deck, access via the main lobby. 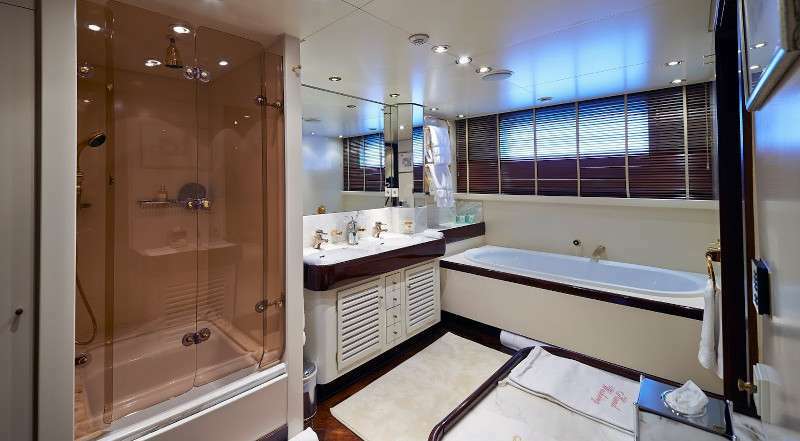 Comprising an owners office and a large ensuite bathroom. 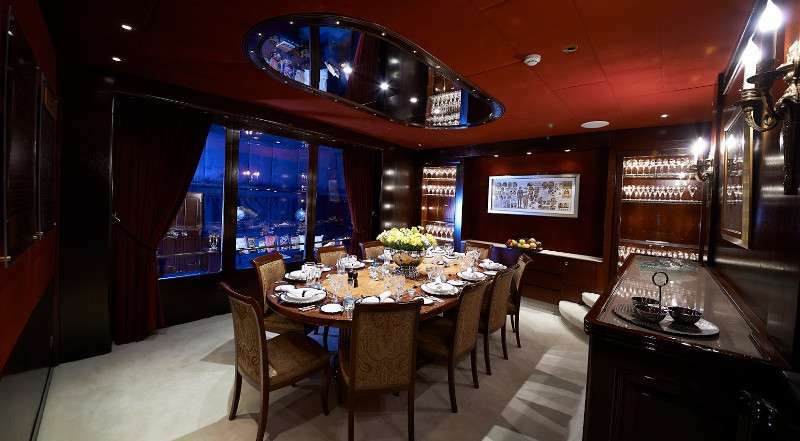 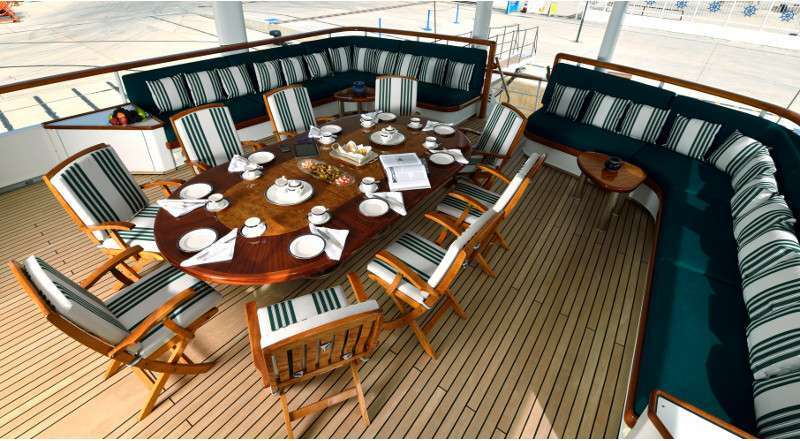 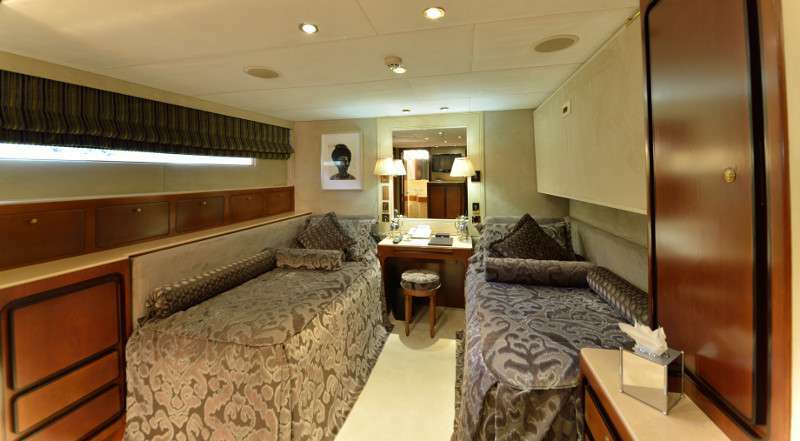 GUESTS Situated on the lower deck comprising 2 x doubles and 2 x twins, all ensuite.